Now that spring has arrived in full force, many people are looking for ways to exercise outside of their gyms. Fortunately, Pittsburgh has plenty of alternative exercise opportunities for its residents. Last week we took a look at some of the many activities that Pittsburgh and its surrounding counties have to offer to people. Each of the activities we focused on provides locals with a chance to get moving and active in the great outdoors. But while these outdoor options are each fun their own right, they aren’t all of the options available in town for people who want to get moving outside of the gym. In fact, Pittsburgh is also home to some “sportier” or more adventurous exercise options. Play An Active Game With Friends: Pittsburgh is full of places where friends can gather and play a game or sport together. Many parks or school playgrounds, for example, have fields that can be used for a casual game of catch or a round of Frisbee. Games like these can be excellent forms of cardiovascular exercise, assuming that the players really put their energy and focus into playing the game. (We do, however, want to note that these spaces are often reserved by schools or local groups for events on certain days at certain times – it’s important to plan around these events whenever possible and respect these schedules!) But maybe you’re looking for something a bit more intense that will really help you burn calories. In that case, Pittsburgh is also home to several laser tag businesses, including Laser Storm on McKnight Road. And if you ever decide you’re getting bored with laser tag, you can up the ante with a day at Riverside Renegades or Urban Assault, Pittsburgh’s local paintball fields. But no matter which option you pick, a day of active exercise and bonding time with friends is sure to be a great, healthy pick-me-up. Dive In: Scuba diving in Pittsburgh? Yes, it is an option! After the initial shock at this news subsides, consider heading over Splash Water Sports, which just opened again after closing for the winter. This scuba and snorkeling center offers beginner scuba lessons and discovery courses that can introduce you to this activity in a laid back and fun environment. Considering that scuba diving can help give your fitness levels a boost and can help you become a better meditator, this relaxing activity may be more beneficial and enjoyable than you’d expect going in to it. 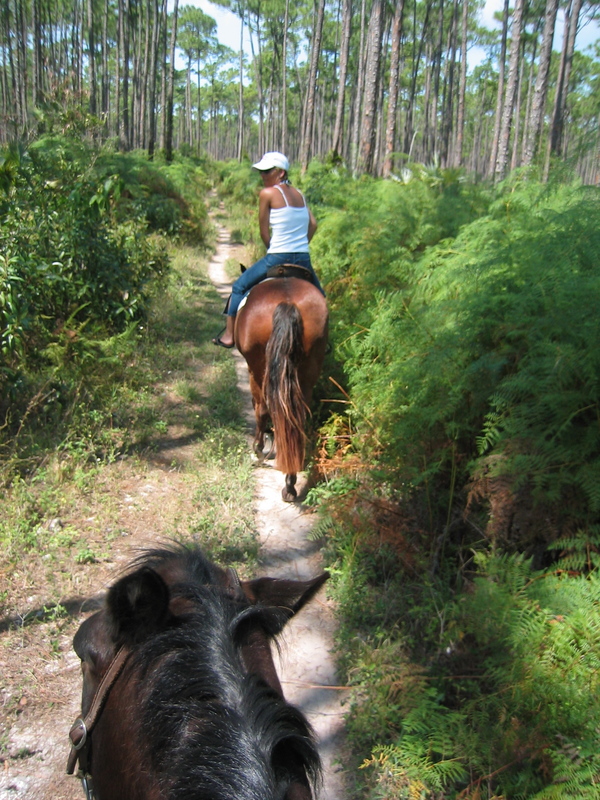 Horseback Riding: For some people, nothing compares to the fun and joy of horseback riding. Not only that, but horseback riding is an excellent workout opportunity, as it increases your postural strength and requires that you use your core entire core, back and legs to properly balance while you’re on your ride. And as incredible as it seems, there are indeed places in and near Pittsburgh where you can get into a saddle for a ride. While many local stables and ranches feature activities for long-term riders and even current owners of horses, Rolling Hills Ranch in Bridgeville is a great alternative for the casual rider who just wants to enjoy an hour or two in the saddle. These three activities are great additional options for anyone who’s looking to get moving outside of their gym. Of course, each activity must also be enjoyed safely and responsibly. To enjoy your day out of the gym without risking an injury that could land you in our offices, always follow any safety procedures and advice that you’re given before embarking on your day of fun.